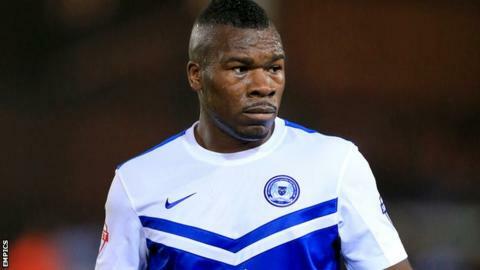 League Two side Barnet have signed former Peterborough and Hull striker Aaron Mclean on a short-term deal. Mclean featured 17 times for the Bantams last season but ended the campaign back on loan with Posh, scoring once in 19 appearances. He becomes the north London club's ninth signing since winning the Conference title last season. "I know a few of the players here already, and then there's the chance to come and work with (manager) Martin Allen," Mclean told the Barnet website. "He's different to a lot of managers. I look at the way he manages and I quite admire him."